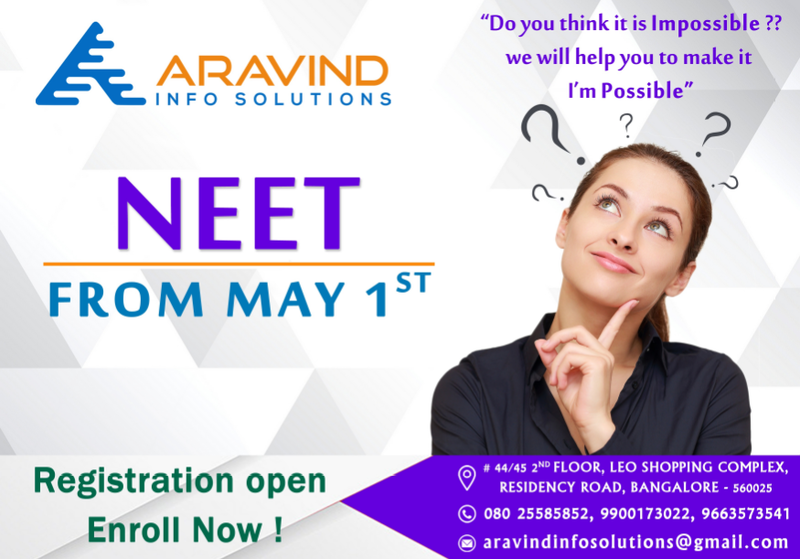 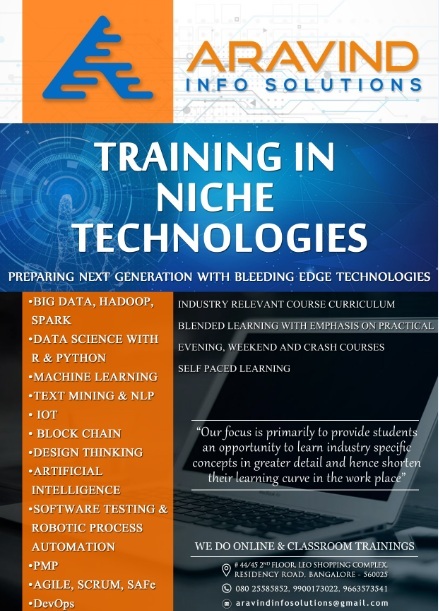 Aravind Info Solutions offers a crash course for NEET. 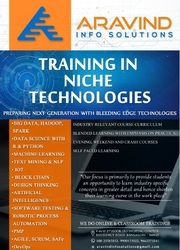 Avail early bird discount. 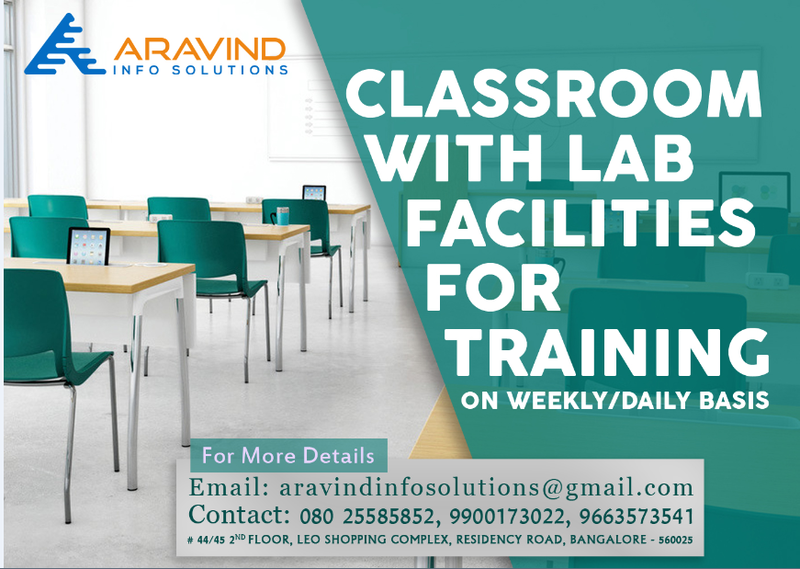 Best mentors in the industry Comprehensive study materials Periodic quiz and tests Scholarship for deserving students Near MG Road Metro. 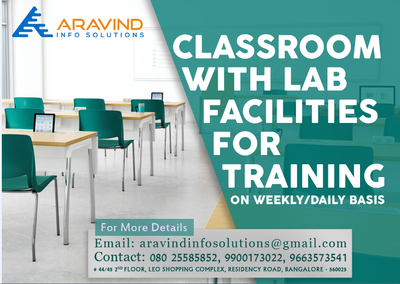 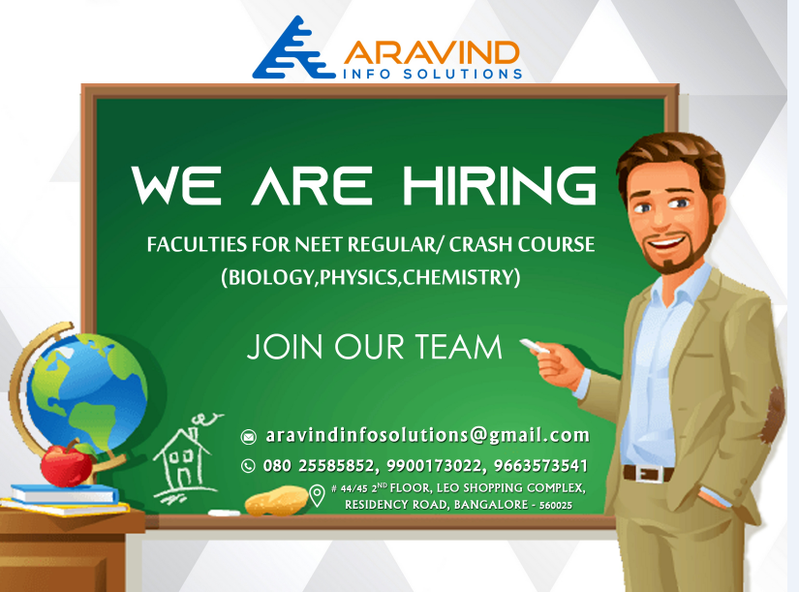 For neet contact: +91 97315 94241, +91 9663573541 Aravind Info Solutions No.44/45, Second floor, Leo Shopping Complex, Residency Road, Bangalore - 560025.